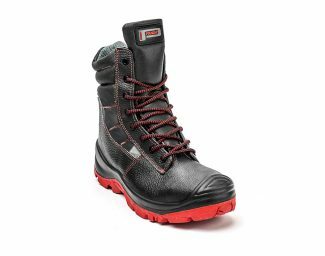 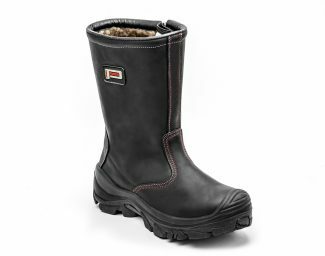 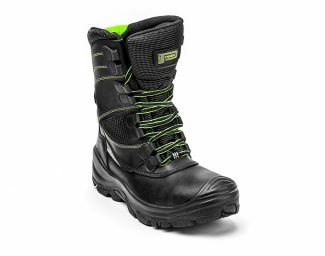 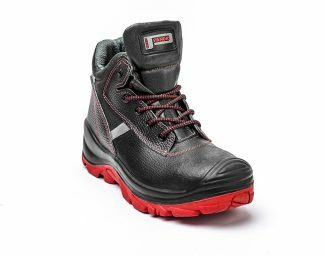 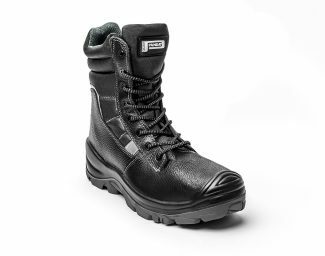 The models of the TOP WINTER & FIERY line guarantee safe and protected steps in any climatic condition, because they are capable of maintaining the thermal insulation of the foot both in extremely cold environments and in the event of the operator working in contact with extremely hot surfaces; furthermore this footwear is also the ideal choice for all those who work in the presence of sources of electrical energy. 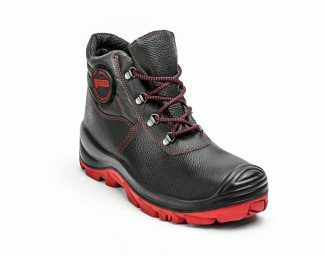 Indeed, three new types of sole have been developed with a main common feature: the midsole is made of low density polyurethane while the tread is made of nitrile rubber. 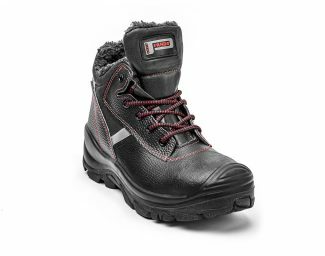 Thanks to the addition of FIBREGRIP® vegetable fibres in the rubber mix of the tread, the TOP WINTER sole in contact with the icy surfaces creates and maximises the attrition, ensuring maximum slip resistance. 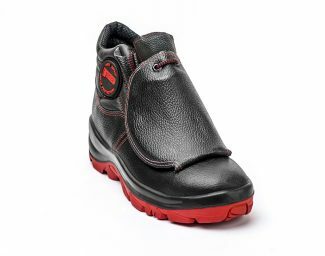 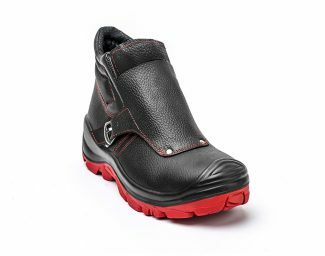 The FIERY sole on the other hand, which stands out for the bright red colour of the tread, protects the foot from the high temperatures thanks to the HRO functionality, which guarantees heat resistance from contact up to 300°C. 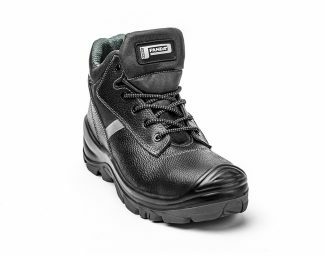 The dielectric sole, finally, ensures the operator’s insulation by discharging any electrical charges (up to 20,000 volts), which they may come into contact with.